Enjoy the freedom of two wheels with the safety and stability of three. 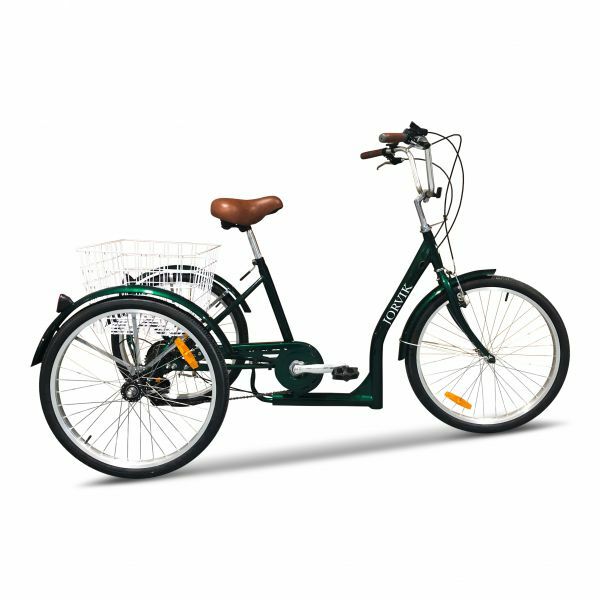 Adult tricycles are the easiest way to get back into cycling. 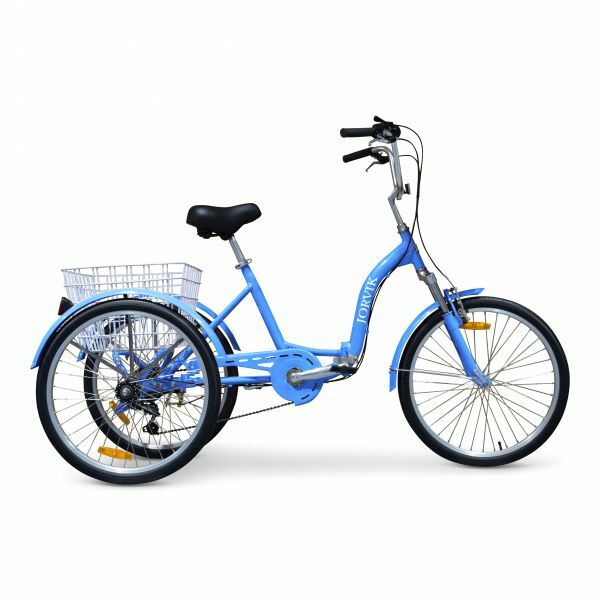 Ideal if you have mobility or balance issues, providing a smooth and enjoyable ride for both novice and experienced cyclists.